In a press release from the American Bar Association posted on ABA Now, data about first-year enrollments at American Bar Association approved schools shows that 44,481 full-time and part-time students started their law school careers in the fall of 2012. Those numbers are a decrease of 4,216 from the fall of 2011. The numbers also come in roughly 15 percent under the first-level enrollment numbers of 52,488 in the fall of 2010, which was an all-time high. 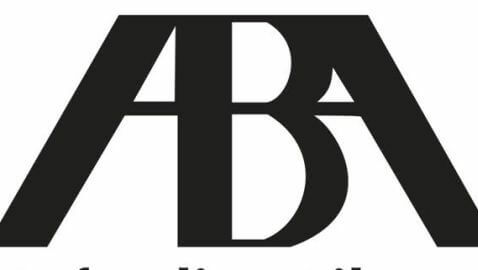 Schools accredited by the American Bar Association have to submit questionnaires to the ABA each year, which is where the numbers come from. The questionnaires are submitted to the ABA Section of Legal Education and Admissions to the Bar. From the data, three-fourths of the 201 approved law schools saw a decline in their first-year enrollment. Compared to 2011, 90 law schools reported first-year enrollment declines of 10 percent or more. Less than 10 law schools had an increase of 10 percent or more in their first-year enrollment numbers.